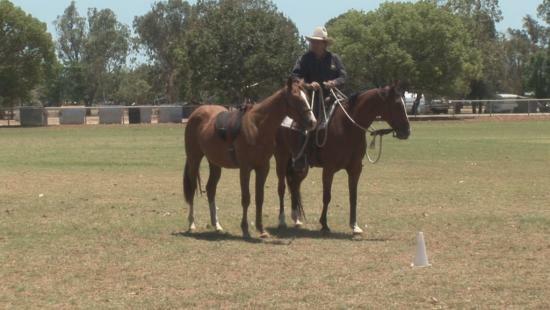 If you have a young horse or are thinking of getting one then the Young Horse Training Module is a must have for you. For all those with horse training ambitions, this module presents everything from working with foals right up to their first rides. 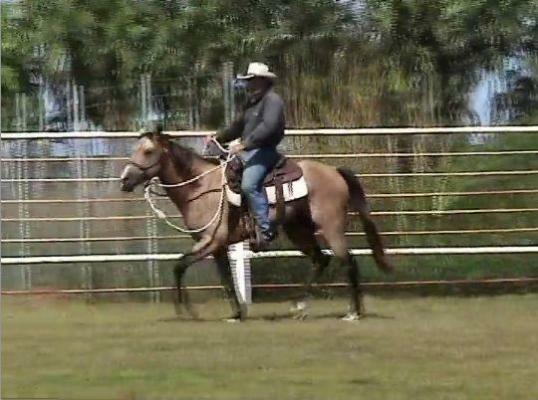 15 videos taking you step by step through training your young horse. Watch Shane and Meredith from the first time they handle their horses right through to first rides and beyond with footage from the last 12 years to where they are now. See how good foundations pay off and learn how to do it for yourself. Young Horse Module - A first for Quantum Savvy. Now for all those with horse training ambitions, this module presents everything from working with foals right up to their first rides. 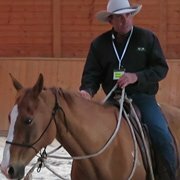 This incredible and unique Module includes information and knowledge from Shane and Meredith's vast collective experience of working with young horses. It includes footage, articles and hints and tips on everything from the mare pre-birth, to handling foals, halter training, preparing them for first rides and so much more. You'll be able to share in the complete journey of some of the horses in this Module, from just a few months of age right through their entire journey to becoming a fantastic, confident, willing ridden partner.